Leaders in home security and automation. 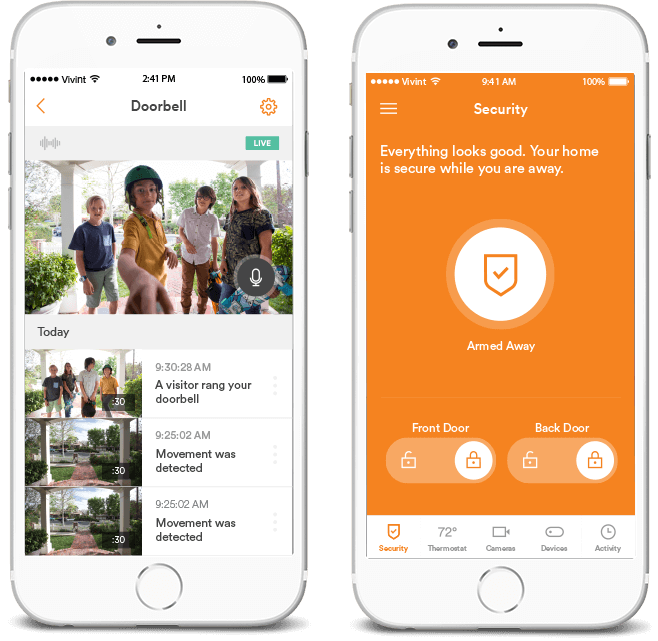 Why sell Vivint Smart Home as an Authorized Retailer? 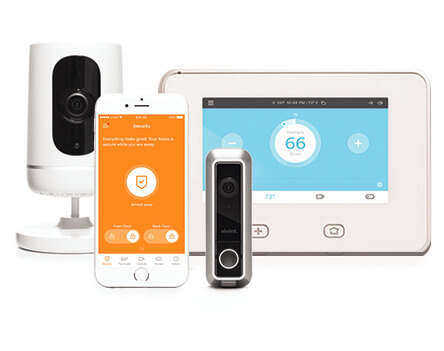 The home automation and security industry is growing and expanding rapidly, and Vivint Smart Home is well positioned to lead the pack with their world-class products and services. The home automation system market was worth $39.93 billion in 2016 and is expected to reach $79.57 billion by 2022. The market is expected to grow at an estimated compound annual growth rate (CAGR) of 11.3% between 2016 and 2020. * Now’s your chance to be at the top of the home automation industry. When you become a Vivint Smart Home Authorized Retailer through RS&I, you get the sales and marketing support you need to start building a sustainable and profitable business. 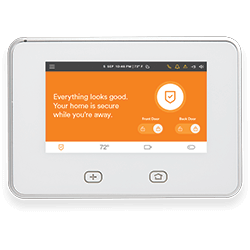 What can you offer as a Vivint Smart Home Authorized Retailer? It’s the control dashboard for an entire smart home. It comes with an elegant user interface, a 7-inch touchscreen display, instant two-way talk capability, and a backup battery. It’s cellular connected with encrypted Wi-Fi to create a secure network with a dedicated signal. Vivint also regularly sends firmware updates to ensure it’s never outdated. It’s a top-rated app that comes with custom alerts and notifications and convenient home security controls. You can check the live video feed from cameras around your home, talk to visitors through the doorbell camera, temporarily unlock the door for delivery people and control the lights, temperature, and more with the touch of a finger – all while you’re away from home. Customers can choose from a wide variety of security and automation products to customize their own package. Top quality cameras, door locks, thermostats, alarms, sensors, and more all provide an experience suited to fit every need. It even comes with 24x7 monitoring to help in an emergency, even when the home or business owner is sleeping or on the go. On-going certification training seminars specific to each authorized retailer program. Access to your personal business suite for up-to-the-minute reporting. RS&I administers marketing and incentive programs on time and within guidelines. Personal RS&I Account Executives will assist you in building your business. RS&I offers sales and installation opportunities for Vivint Smart Home products and services in nearly every state, which means it’s possible to build a fun and rewarding business. You can do just sales or you can do both sales and installations in your local area. Our Vivint Smart Home Authorized Retailers have access to nine regional RS&I locations to provide top-notch sales and warehousing support. Let us help you achieve your goals. Learn about the industry, tips to get started, and about RS&I. We're here to help. Speak with an Account Executive. Ready to begin your authorized retailer journey? *Source: Svanberg, Johan. Smart Homes and Automation.